Brave(H.K. 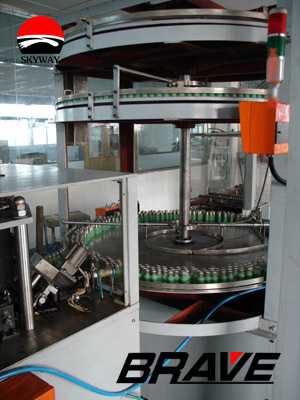 )Industry And Trade Co., Ltd.
Skyway is a large and professional battery manufacturer and exporter in China. Since it was established in 1997,Skyway has devoted itself to be a first class power supplier in the world while taking environment protection as its long term task. Skyway not only appoints IEC standard as its quality control basic condition but also make battery produced on the principle of the international latest environment requirements such as Rohs, 2006/66/EC etc. Skyway has engaged in the development of battery production technology,increasing the battery energy efficiency, working reliability and security. With the advantage of this concentration and good services we supplied Skyway enjoys the high reputation domestic and abroad. To meet different demands, Skyway is supplying customers with more than one kind of battery in one order.